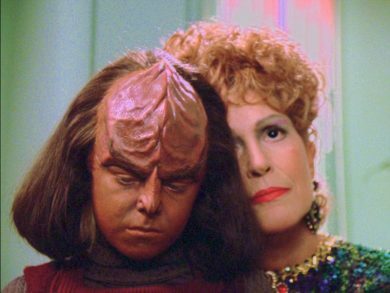 Alexander, Lwaxana and the whimsiest whimsies that ever whimsied give us life lessons. Also, there is a B-plot. 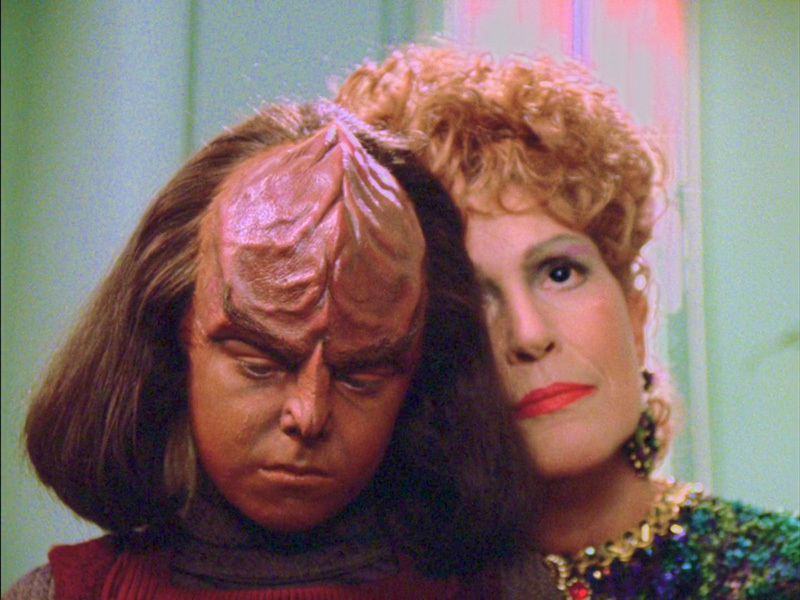 See it all in its glittery glory when we put Cost of Living in the Mission Log.